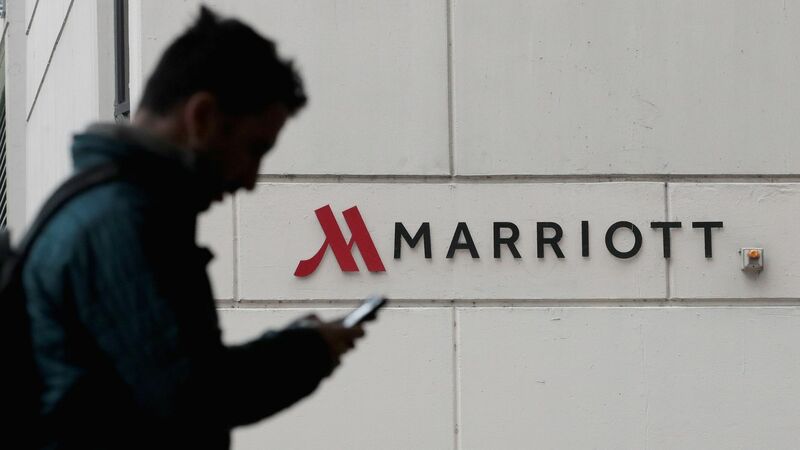 Lawyers for 6 major hotel chains on Wednesday asked a judge to dismiss a lawsuit by an online travel agency accusing them of colluding to stifle bidding for rooms. What's happening: TravelPass Group accused chains like Hilton, Hyatt and Marriott of squeezing small internet travel agencies out of the online market for room booking. The case comes as public pressure is mounting against the concentration of market power across industries, from technology to agriculture, airlines and banking. In the hotels case, TravelPass says that starting in 2014, the chains worked together to block it and other online agencies from bidding on the internet search keywords that underlie the room booking business. How it's supposed to work: When you type words into your search engine — like, say, Hilton and Bahamas — an invisible bidding war takes place among hotels and agencies to fill your desire. Ads appear above and alongside your search. 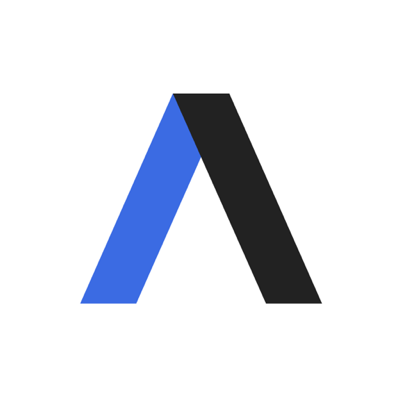 But Austin Lowe, a lawyer for TravelPass, tells Axios that the alleged scheme resulted in its ads not appearing. As a result, its $165 million valuation cratered to $25 million, the lawsuit says. In the hearing today, the hotels asked a judge to dismiss the suit, or to move it to another jurisdiction. Hyatt, Hilton and Marriott all declined to comment.